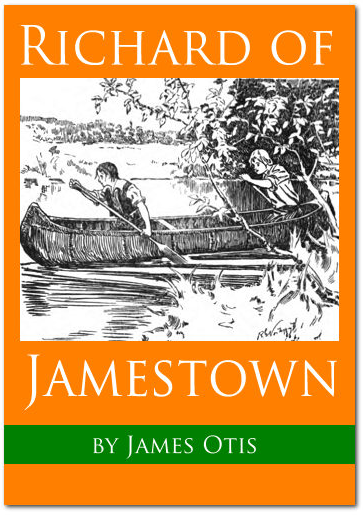 Rhe Glencoe Literature Library site offers a great collection of Study Guides for lots of popular books for young readers, including titles from “The Adventures of Tom Sawyer” through “The Yearling” and dozens in between. 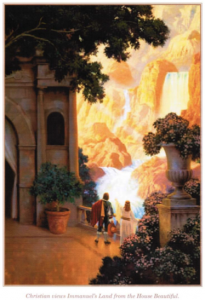 Each guide is a 10-20 page PDF guide that includes a description and discussion of the novel or play, a list of its related readings, background information and reproducible activity pages for students. A great resource for your literature studies! Today we are featuring “The Pilgrim’s Progress” — like you’ve never seen it before. This is just awesome. 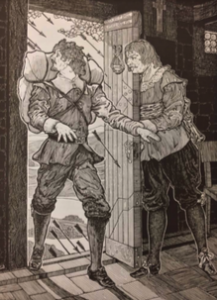 Laurie Bluedorn of Trivium Pursuit has combined the unforgettable text of Bunyan’s Pilgrim’s Progress with hundreds of magnificent illustrations from dozens of editions of this book over the past two centuries, and has created an truly enchanting version of this classic book for children of all ages. 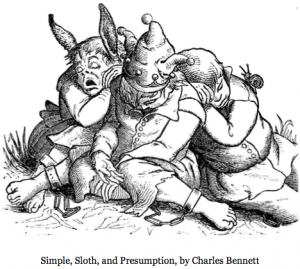 When the book describes such scenes as Christian wounding Apollyon, or trapped in the net of the Flatterer; or Faithful before Lord Hate-good in Vanity Fair; or Hopeful languishing in Giant Despair’s dungeon; or Atheist laughing at Christian, you will have dozens of imaginative illustrations to enhance the experience. 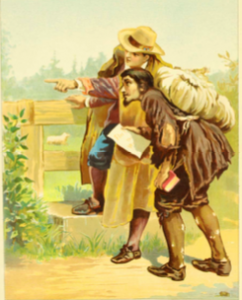 The text of The Pilgrim’s Progress used is in modern English while preserving John Bunyan’s original meaning, his doctrine, and his quaint, charming, and most memorable style of expression. 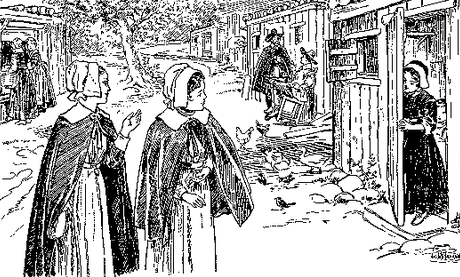 Pilgrim’s Progress is regarded as one of the most significant works of religious English literature, and has been cited as the first novel written in English. This version with all its amazing illustrations (even including versions from several different cultures!) has our HIGHEST RECOMMENDATION for anyone who wants to introduce or re-introduce this true classic to their family! 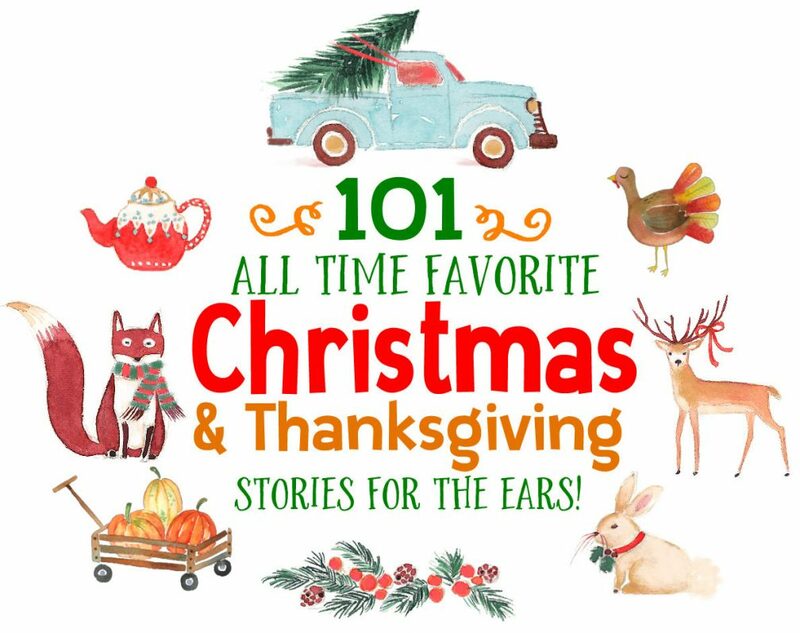 To download this 120 page sampler ebook, RIGHT CLICK HERE and “save link” to your computer. Mac users, press the “control” key then click the link and save to your Mac.